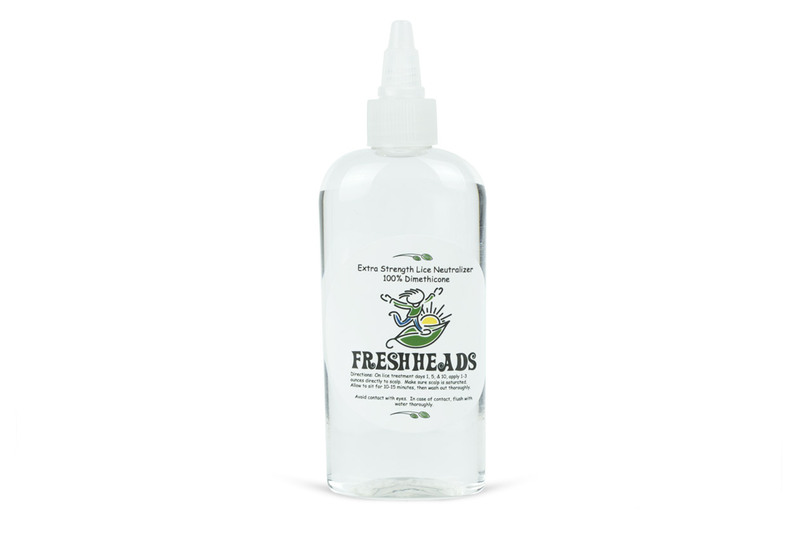 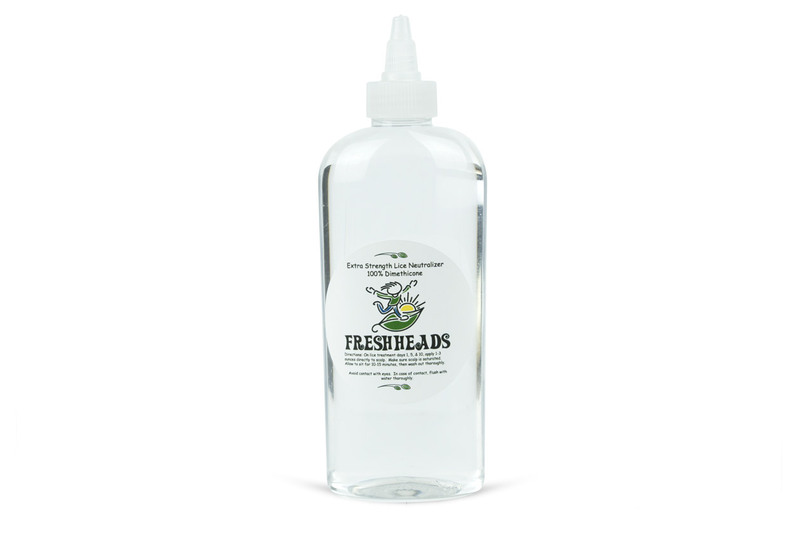 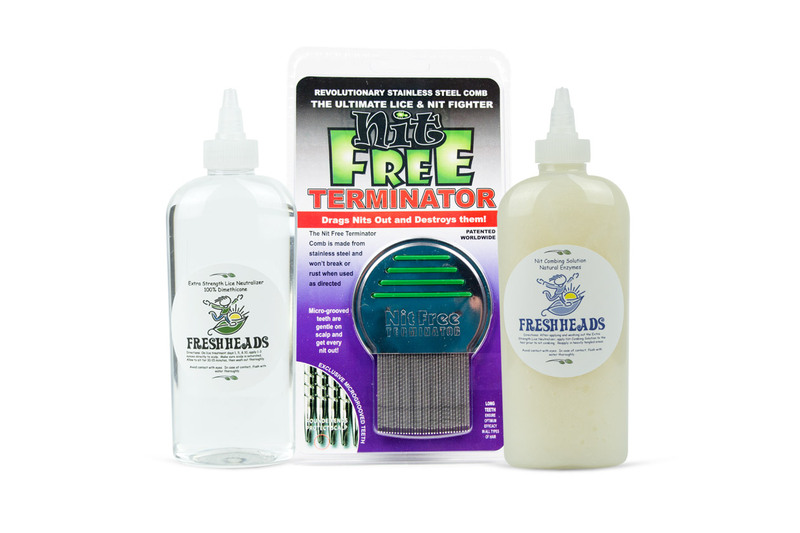 A natural enzyme combing solution, used to make combing out the nits much easier! 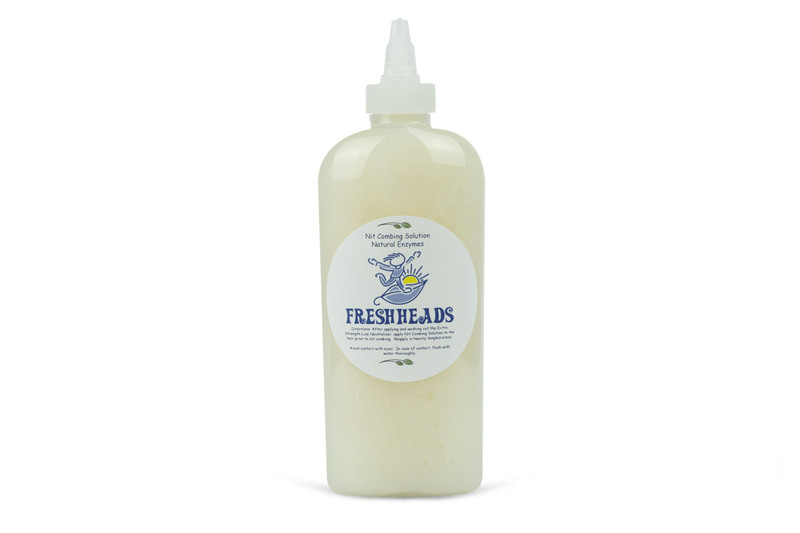 The natural enzymes help break down the glue that holds the nits to the hair. 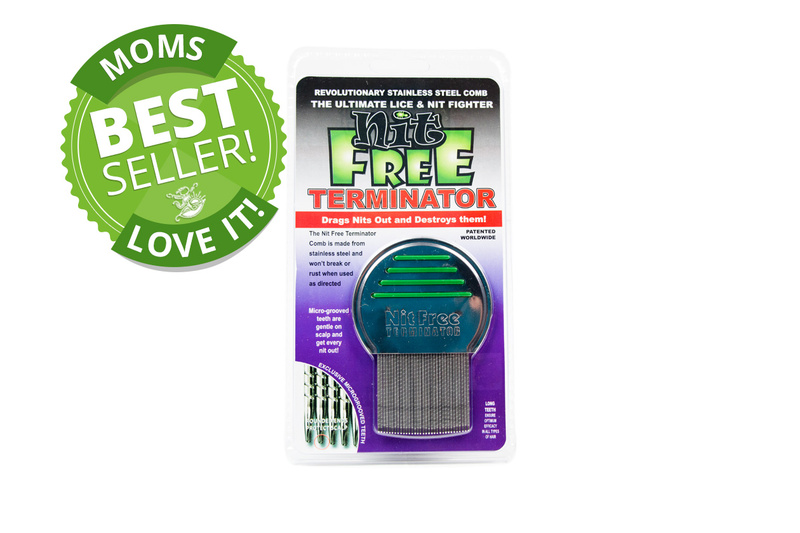 Use thoroughly as you comb!